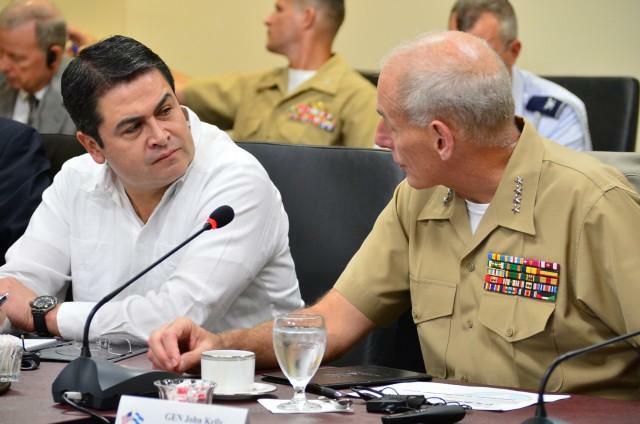 Honduran President Juan Orlando Hernández dropped by the U.S. Southern Command in Miami this week to talk about security in Central America. Or the utter lack of security in Central America. 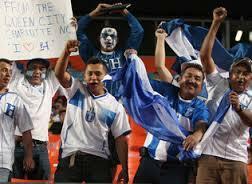 Honduras has the highest murder rate on Earth, and things are almost as deadly in neighboring Guatemala and El Salvador. That’s why the Southcom visit was a nifty photo op for Hernández – who'd like the world to believe that he’s having to wage a war with vicious narco-gangs solely because Americans have an insatiable appetite for drugs. First Civil, Now Gang Wars. Who Would Want To Be President of El Salvador? Here’s something you probably didn’t know: Salvadorans are poised to pass Cubans as the third-largest Latino group in the United States, behind Mexicans and Puerto Ricans.